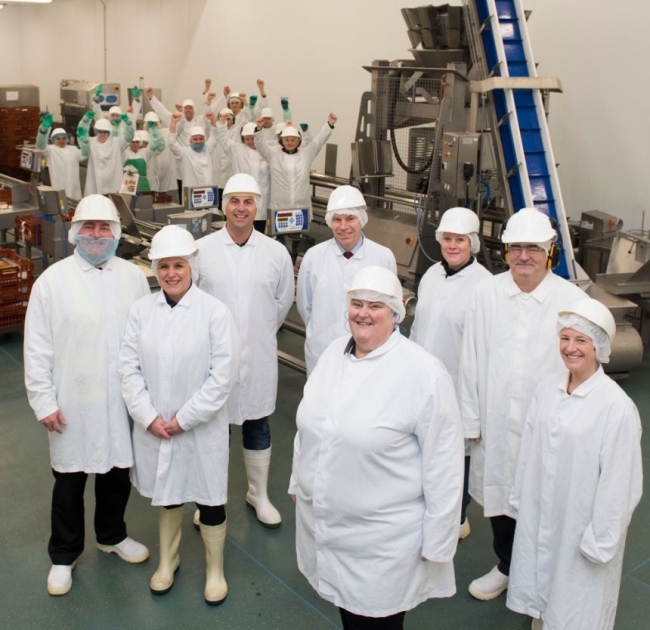 Britain’s biggest food manufacturer has invested £10 million in new technology and innovation as it ramps up the capabilities of its prepared meals facility in South Wales. 2 Sisters Food Group’s Rogerstone site – the biggest prepared meals facility in Europe – now has a dedicated Oriental foods “pod”, which was completed ahead of the Chinese New Year. This will act as the foundation for sustained growth and momentum for the business’ Meal Solutions division. This latest investment comes less than a month after the company announced a £5 million investment at their plant in Grimsby. The new “pod” will enable the site to grow and innovate so it can continue to push the boundaries of what is possible within prepared meals. The new automated coating line and latest cooling technology will enable Rogerstone to supply a greater variety of meal options with improved consistency and better eating quality by optimising the production process at critical points. The new in-line cooling system has also reduced the sites environmental footprint and the investment has given a boost to the site’s ongoing commitment to continuous improvement of its colleagues. 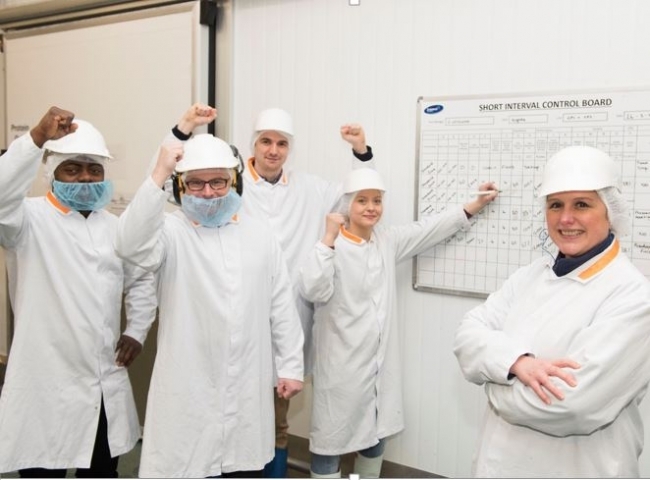 The commitment to roll out the lean manufacturing programme is evident throughout the site, made famous by its high quality chilled prepared meals for M&S, as the teams huddle around the boards that record and monitor regular performance. • Rogerstone Park was built in 1999 on a former power station site. • The facility was acquired by 2 Sisters in late 2012 and became part of the Meal Solutions division the following year.